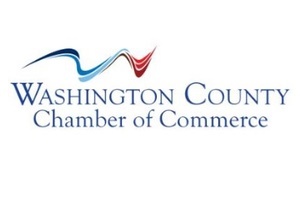 From small businesses to the county’s largest employer, the Washington County Chamber of Commerce creates opportunities for its members through first-rate programs that advance the interests of the Washington County business community. We accomplish these goals by encouraging the growth of existing businesses, providing assistance to new firms seeking to locate in the county and advocating actions beneficial to our regional economy. We are excited about the advantages that the membership can bring to you and your company. If you have any questions about the Chamber or any of the benefits that we offer, please call us at 724.225.3010. We look forward to having you as a part of Washington County’s future.